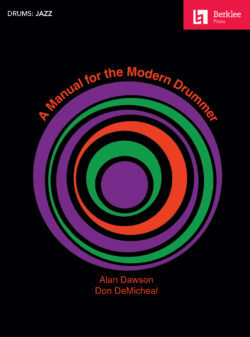 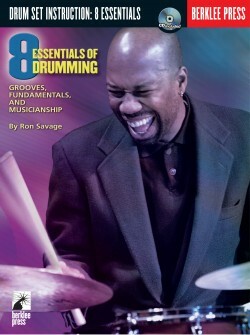 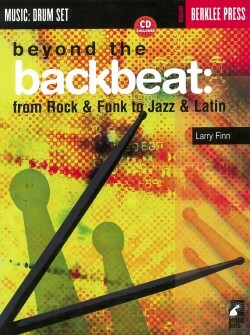 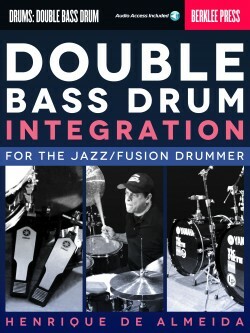 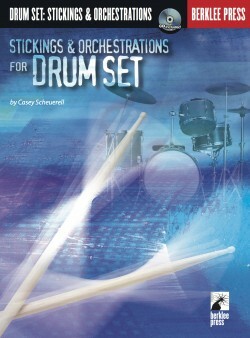 Play jazz drums with tremendous facility and authentic vocabulary. 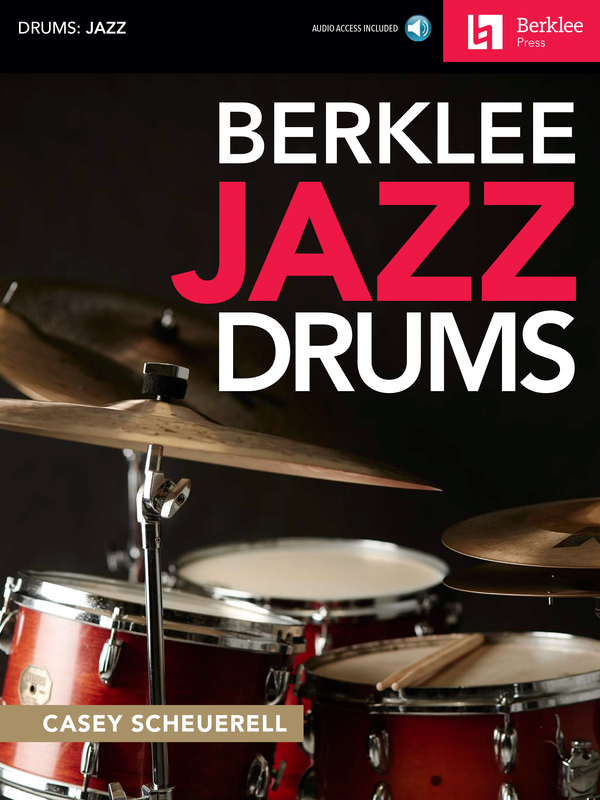 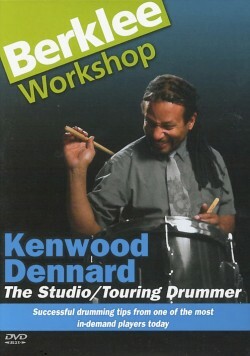 Learn to develop your own sound, perform a wide variety of essential jazz time feels, and improvise dynamic fills and solos, taught in the tradition of Alan Dawson and other Berklee luminaries of drum education. 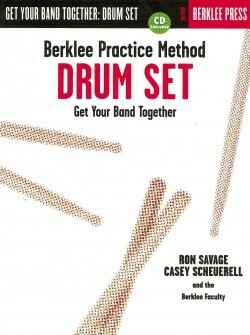 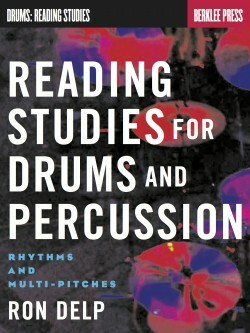 Casey Scheuerell is a professor of percussion at Berklee College of Music, where he has taught thousands of drummers since 1993. 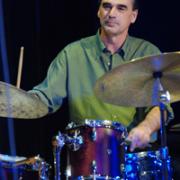 He has recorded and/or performed with many of the industry’s most respected artists, including Herbie Hancock, Chaka Khan, Dizzy Gillespie, Chick Corea, Jean-Luc Ponty, and many others. 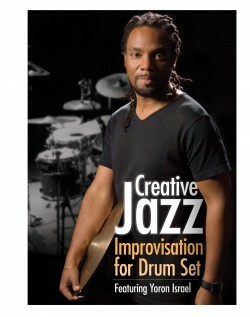 He is an alumnus of Berklee College of Music, where he studied with Alan Dawson and Gary Chaffee.